Thank you for your interest in the J.M. 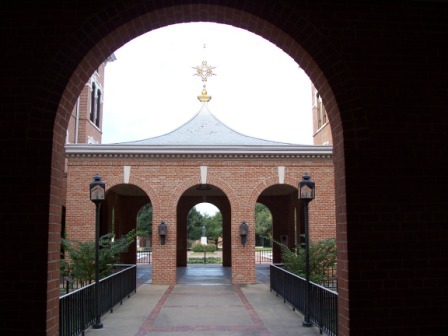 Dawson Institute of Church-State Studies at Baylor University. If you would like to make donations to the Institute, please contact us.